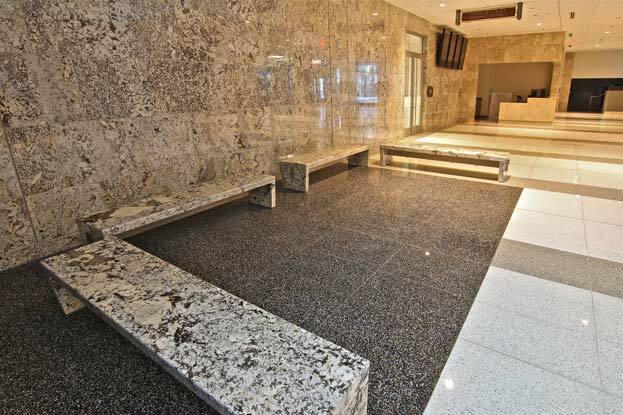 The Wake County Justice Center opened in 2013 to meet the rapidly growing needs of the county’s judiciary. 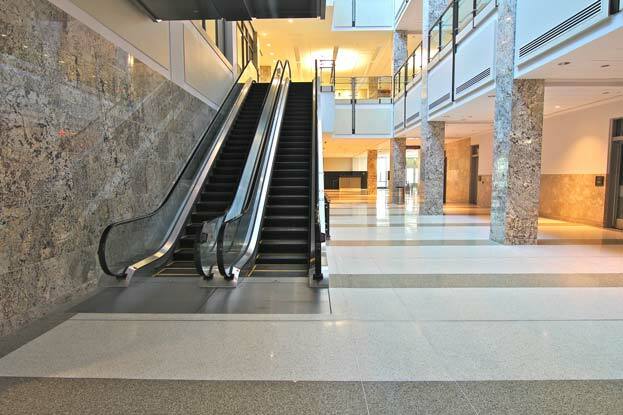 With over 575,000 square feet, the 11-story structure is the largest building in the county. 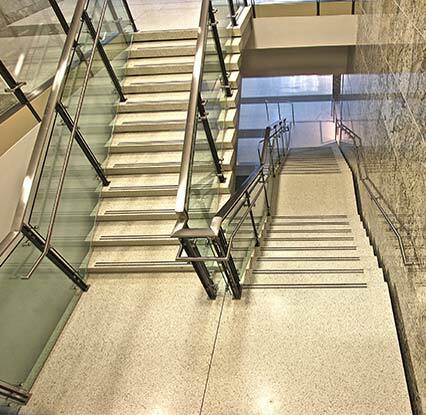 It houses 18 new courtrooms as well as meeting, administrative and records storage space. 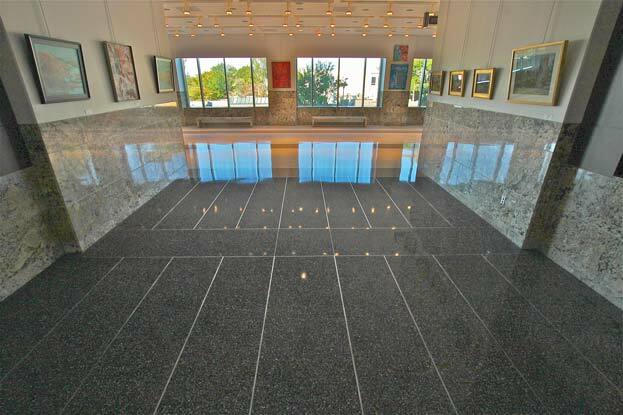 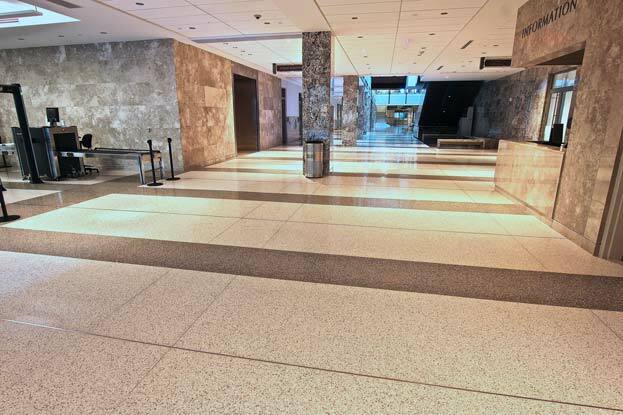 Master Terrazzo was brought in to help create dramatic common spaces that are beautifully designed, durable and easy to maintain.